Have a jolly good groove in our Bollywood Booth. That Bhangra beat will keep you on your feet. So get in line it’s party time! 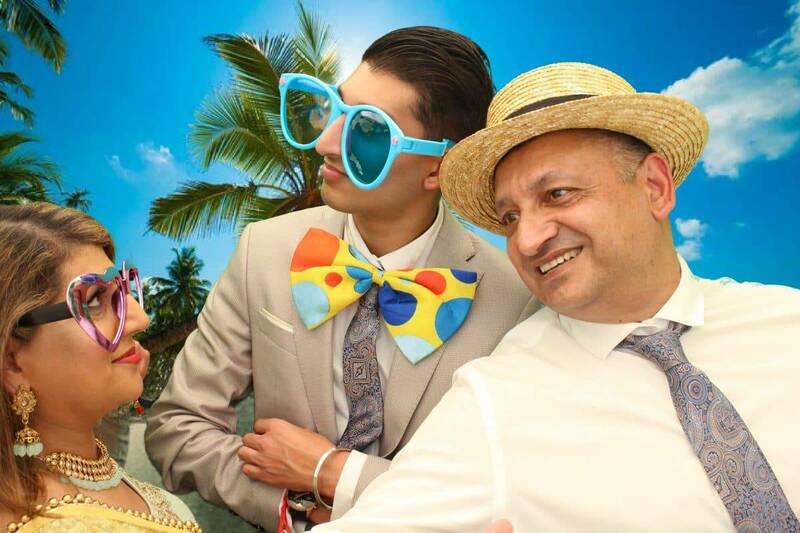 Our Bollywood Photo Booth is a very popular, fun photo booth for Asian weddings, but has also been equally popular participating at Bollywood themed Parties and has also been adapted for Arabian Nights themed events. 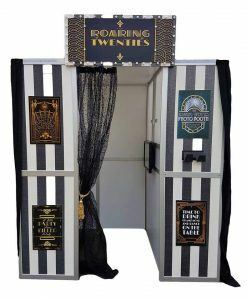 Quirky Photo Booths specialises in incredible custom created themed, fun photo booths and one of our strengths is our attention to detail and the ability to be able to create or adapt our photo booths to suit many different styles of events. 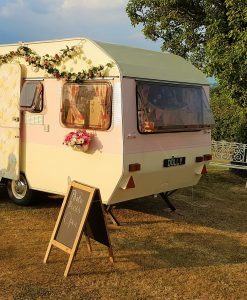 Quirky Photo Booths have gained a wealth of experience providing booths for all types of events, providing an excellent service which is why we are the No.1 best choice for unique, one of a kind, themed photo booths. 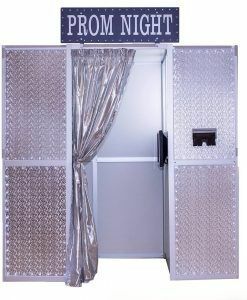 There is no other booth like our stunning Bollywood Booth in the UK. Our New Bollywood Booth looks spectacular at all types of venues and has graced many a beautifully decorated marquee setting where it stands out incredible against a backdrop of white voile drapes and pretty lighting. Weddings in marquees tend to have a large number of guests and our Bollywood Booth has proven to be a popular way to entertain the guests whilst they are waiting for the grand entrance from the bride and groom. The intricate detail of the booth starts with the spectacular Bollywood sign above the doorway, with it’s sparkling gold background and soft twinkling LED lights. 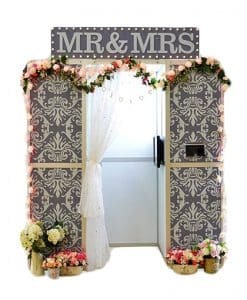 This is then perfectly complimented by the authentic Rajistan door toppers that wrap around the top of the booth enhancing the stunning look of the booth with its tradition colours and tiny inset mirrors and bells and wedding decor. 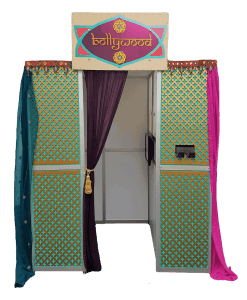 The front of the Bollywood Booth is a beautiful blend of turquoise background with an Indian, gold coloured, wood carved overlay which makes the photo booth a stunning, striking and fun addition to your event. The sides of the Bollywood Booth are draped with elegant, traditional, jewel coloured sarees which compliments perfectly all the beautiful sarees worn by guests and the rest of the wedding decor and this completes the stunning look of the Bollywood Booth. 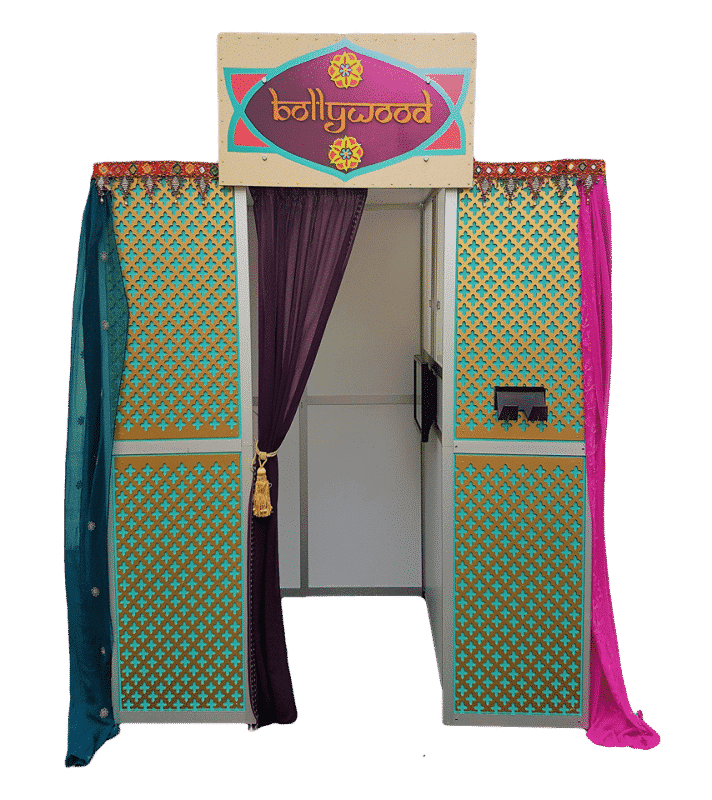 The whole look of the spectacular Bollywood Booth is topped with a red carpet and gold stanchions with red rope which gives the photo Booth and opulent, sophisticated VIP appearance. 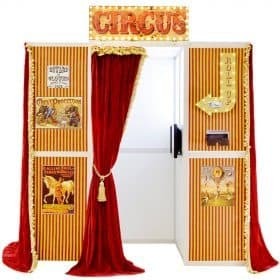 With all of our photo booths, we provide a large selection of new funny quirky props to suit your themed choice. This always includes the ever popular hats, wigs, moustaches and glasses to enable your guests to strike their silliest poses for maximum fun. Upon entering the Bollywood Booth, again a traditional saree is used for the door curtain. Once the guests have entered, they have the best new range of green screen backgrounds to choose from to enhance their photos. Amongst the many green screen backgrounds to choose from we have beautiful images of ever popular myrtle trees, images of the festival of colour, images of Durdle Dor in Dorset which has become a very popular destination due to its appearance in a Bollywood movie, or even images in front of the Taj Mahal of India. We also provide more traditional green screen backgrounds of romantic, floral settings that look real or even party backgrounds for maximum entertainment, the choice is yours. We have attended some spectacular Asian weddings over recent years and some of the highlights include the Sheraton Hotel, Mayfair , London. This was a beautiful setting for an Asian wedding which included a wealth of extravagant activity ranging from Bollywood dancers flown in for the occasion wearing jewellery, dancing Bhangra drummers and the banqueting hall was graced with stunning myrtle trees & beautiful romantic lighting wedding decor. 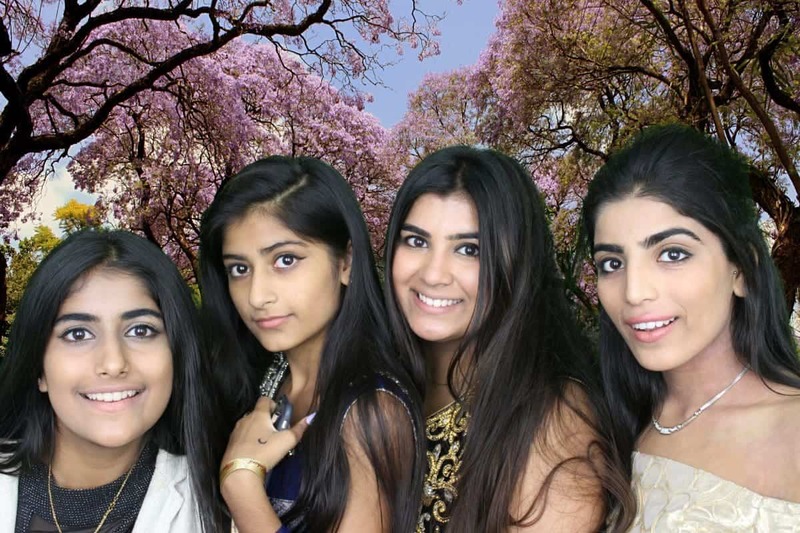 Our stunning Bollywood photo booth for hire is fitted in perfectly for the occasion and was appreciated by all the guests on the day. Other venues that we have attended include Coombe Abbey near Coventry and Hilton Hall in Wolverhampton. Coombe Abbey is a spectacular location and is extremely popular for Asian weddings with over 500 acres of important parkland, formal gardens and lake including a grand wedding marquee. Within this setting our booth was positioned to great effect next to the Mandap seats for the bride and groom. Asian weddings are spectacular affairs, a constant flow of vibrancy to the senses, with an array of traditional beautiful colours, the aromas of traditional food and the hypnotic dance beats of ancient Asia. More and more we are finding that the modern Asian wedding often mixes traditional with contemporary ideas with the bride & groom still wishing to maintain tradition but with the addition of popular modern trends. 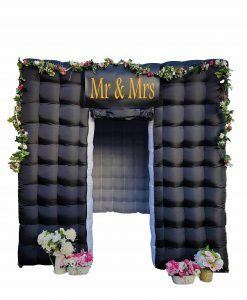 The photo booth over recent years has almost become a staple requirement at a wedding as it is a perfect way to entertain guests whilst they are waiting for the Bride & Grooms spectacular entrance and it also provides a different type of photographic memory of the day as the guests let their hair down and show their fun side, leaving touching words in the guest book for the Bride & Groom to read through at the end of their special day. Something every wedding couple will love. This is why we have found this booth to be an extremely popular choice. 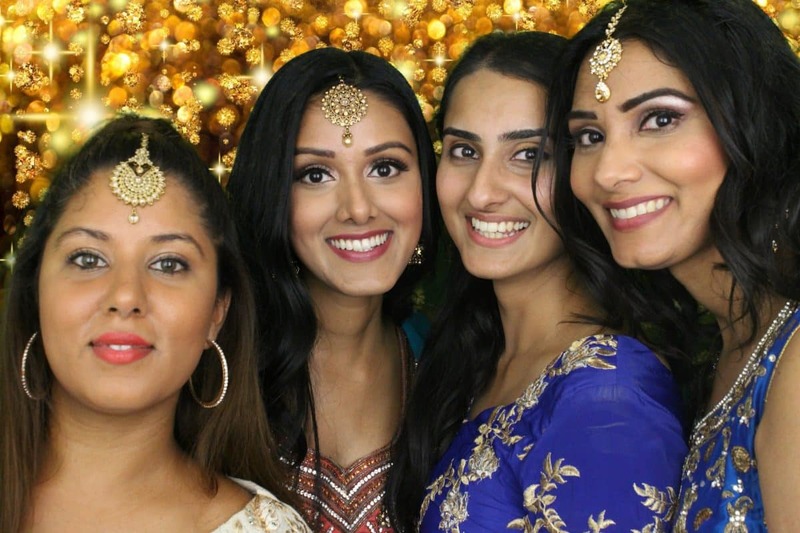 So if you are planning a forthcoming Asian wedding we will be perfect for your occasion, your guests will not fail to be impressed with the inclusion of our Bollywood booth. We provide a large range of photo templates for you to choose from which can be personalised with the names and date of the event. 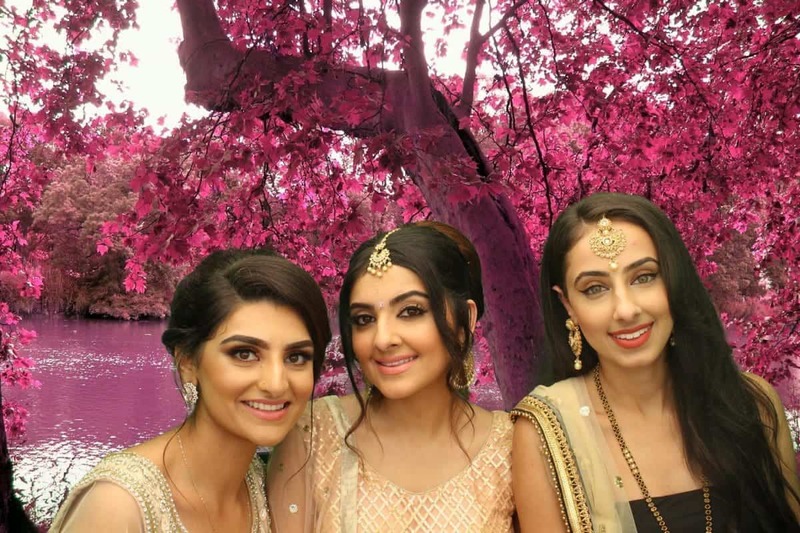 We have specifically designed a range of Bollywood templates which include traditional Asian patterns, Asian scenery, however we also provide the largest and best range of floral, romantic, traditional and contemporary wedding photo templates to cater for everyone’s tastes. 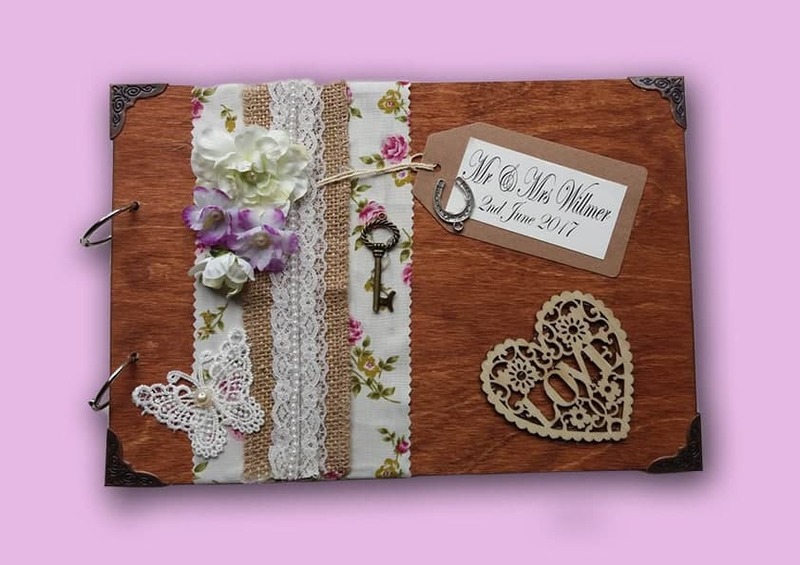 To make your choice complete, Quirky Photo Booths provides a stunning, bespoke, hand crafted guest book personalised with the name and date of the event for your guests to write their comments in next to their new photos. 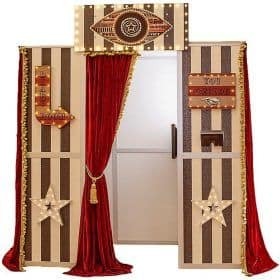 So if you want the unique experience of our Bollywood Booth, nothing can better this design for an Asian wedding, party or corporate event or Arabian Nights theme. 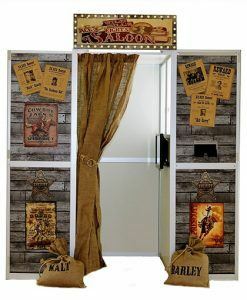 Book this photo booth now for your event as it is extremely popular and a “one of a kind”. BOOK THE BOLLYWOOD BOOTH TODAY! This one is rather popular! Don’t wait around and miss it! Click to contact us and book your date now!